Ranveer Singh's style is the extension of his vibrant personality and we absolutely love it. 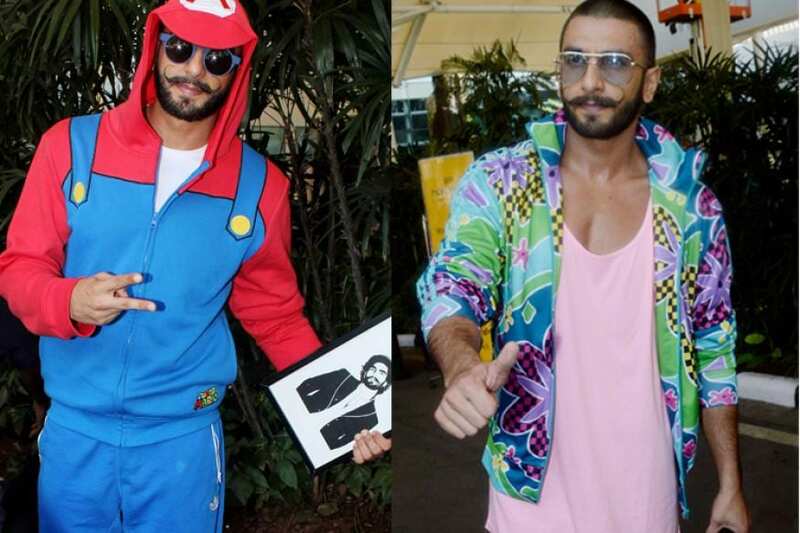 Check out Ranveer in the most quirkiest and colourful outfits till date. The most effervescent and versatile actor of Bollywood, Ranveer Singh proves that there is one thing common between his acting skills and dressing sense, both leave everyone speechless and mesmerised. 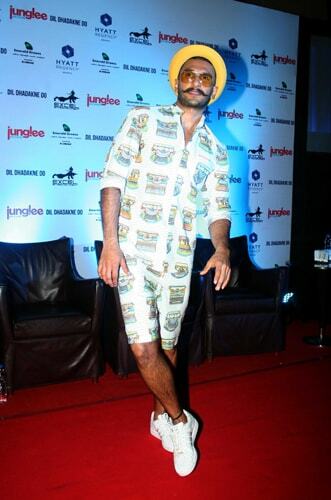 Some call it a fashion faux pas while some love Ranveer for his guts to don such over-the-top quirky outfits. 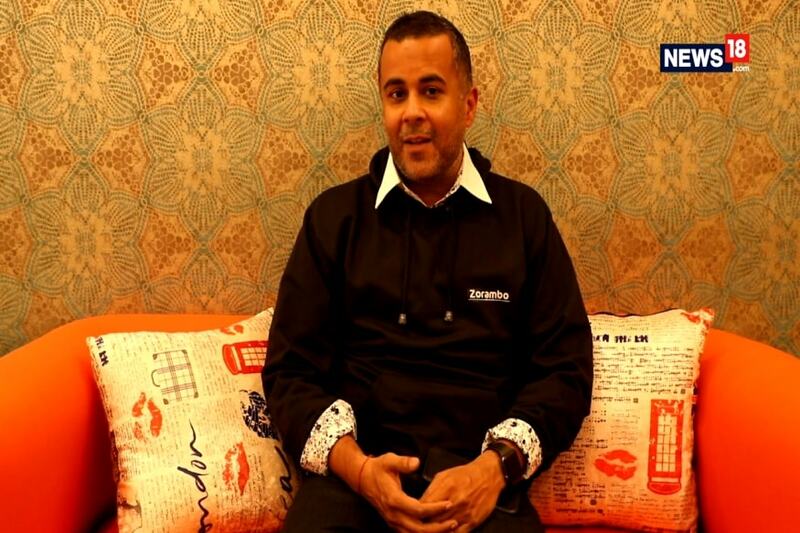 His style is definitely the extension of his personality and we absolutely love it. 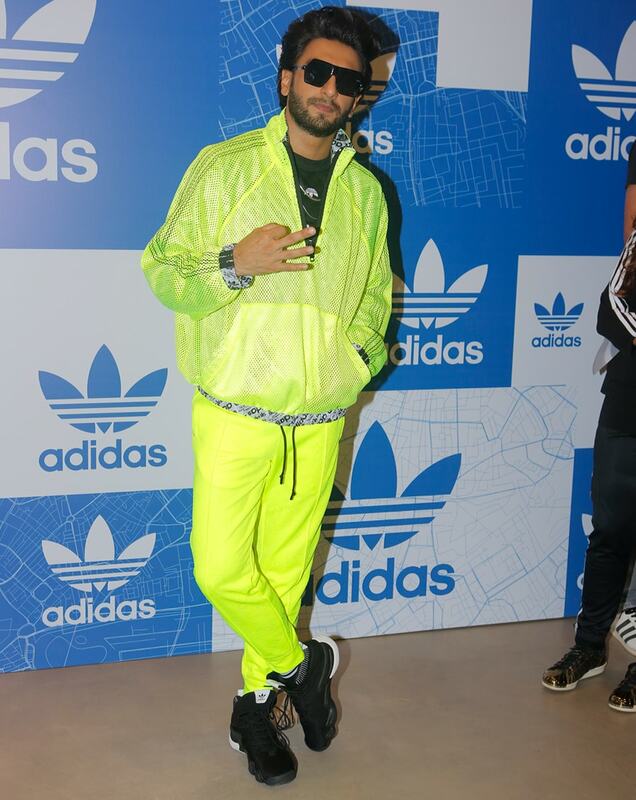 With Gully Boy's trailer launch this week, Ranveer Singh flaunted his love for colorful clothes and high street fashion in printed Adidas joggers with a purple hoodie and a jacket bright as the sun. If you think that's any subtle then the orange headband and green-framed sunglasses will complete the look for you. 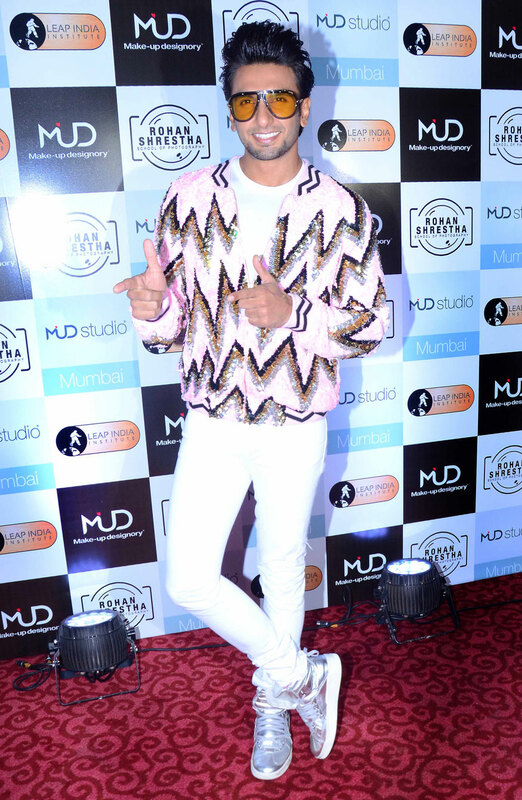 This is not the first time he has been spotted in an outfit like this and if you still think the Gully Boy trailer launch look is Ranveer's most colorful ensemble, wait till you see him in other outfits which look like a canvas painted with patterns and designs with colours splashed over it. 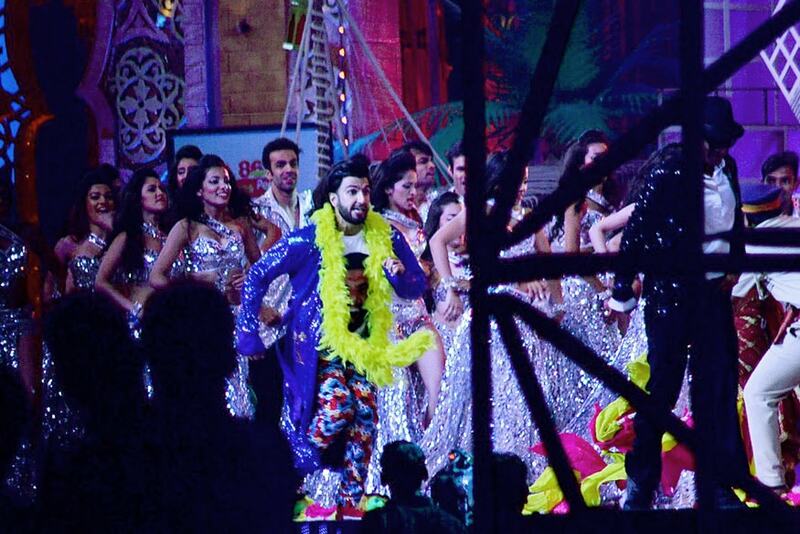 Well, that's Ranveer Singh and his fashion escapades for you. 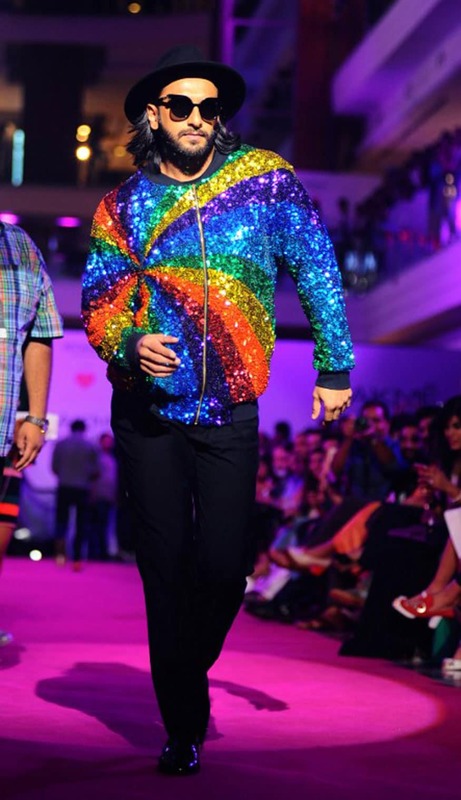 Scroll down to see Ranveer's insanely colorful ensembles no one else would even imagine wearing.